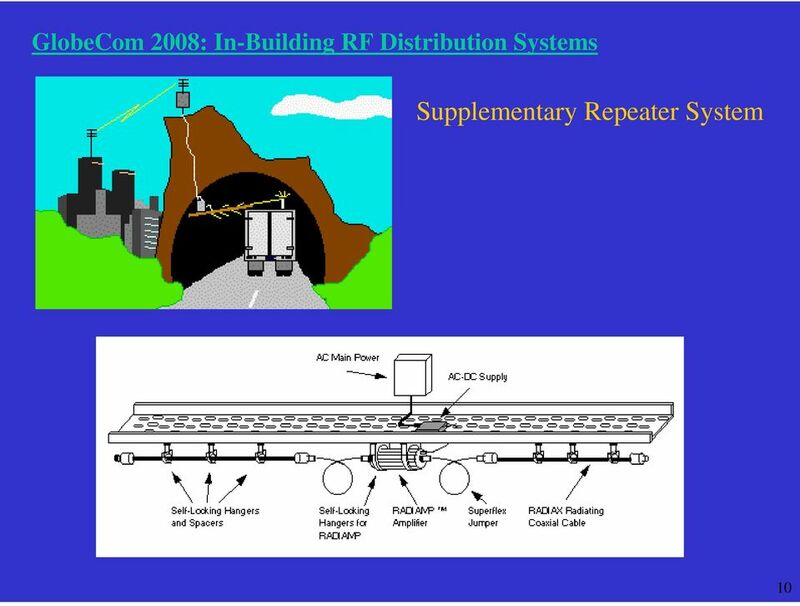 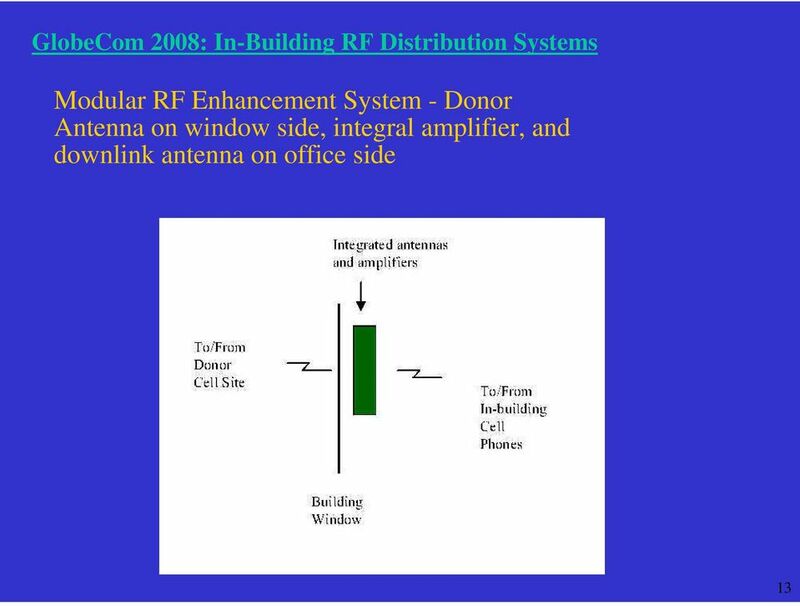 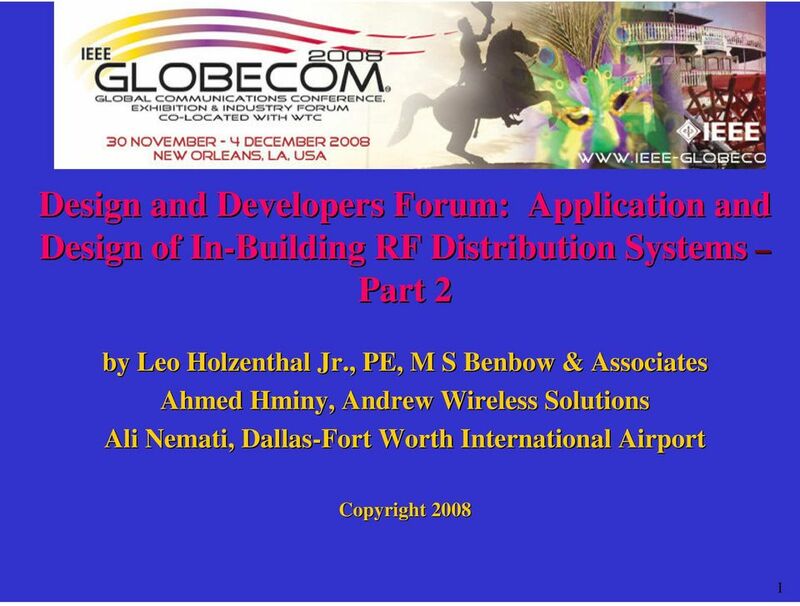 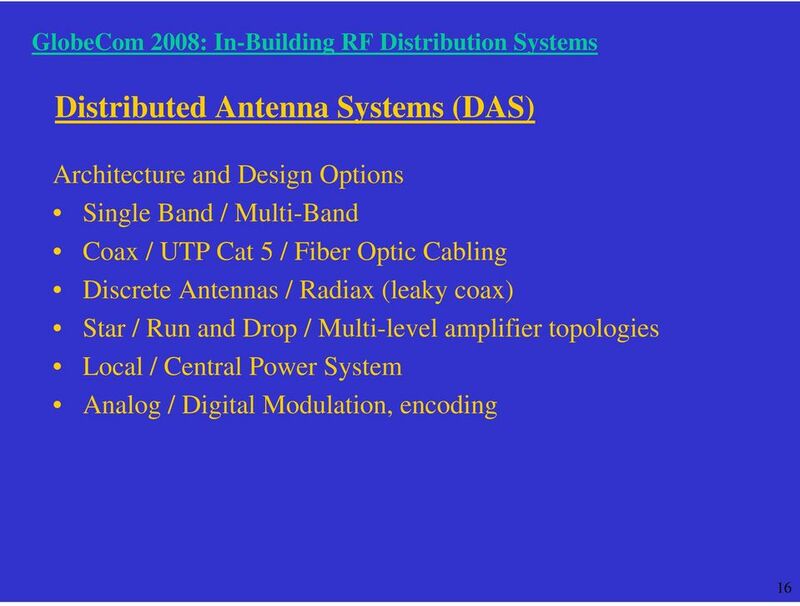 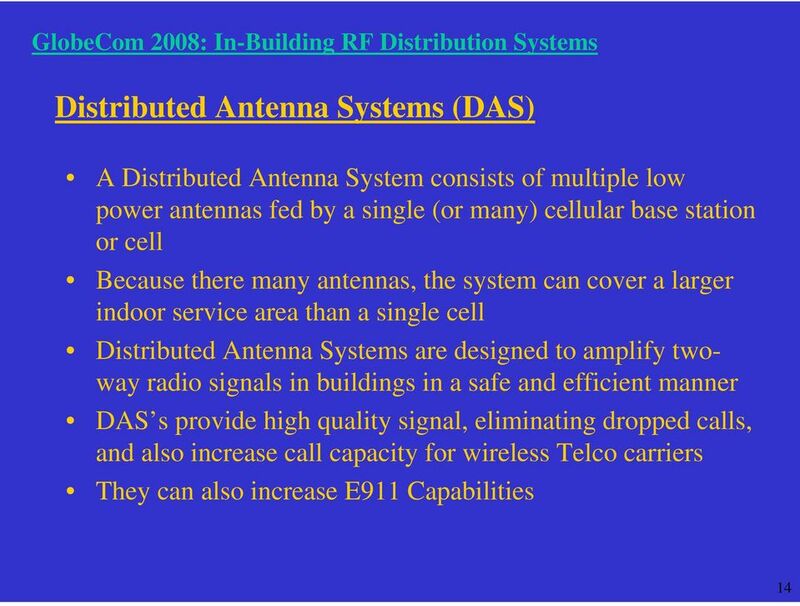 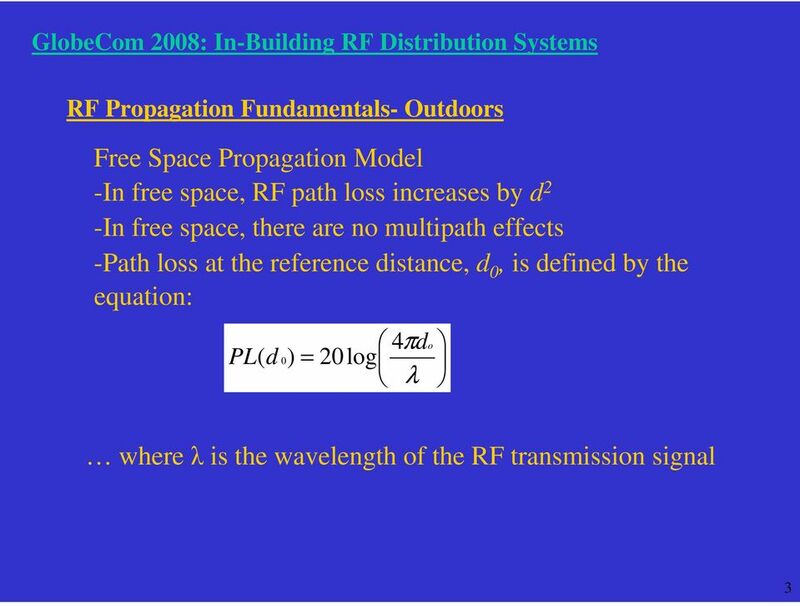 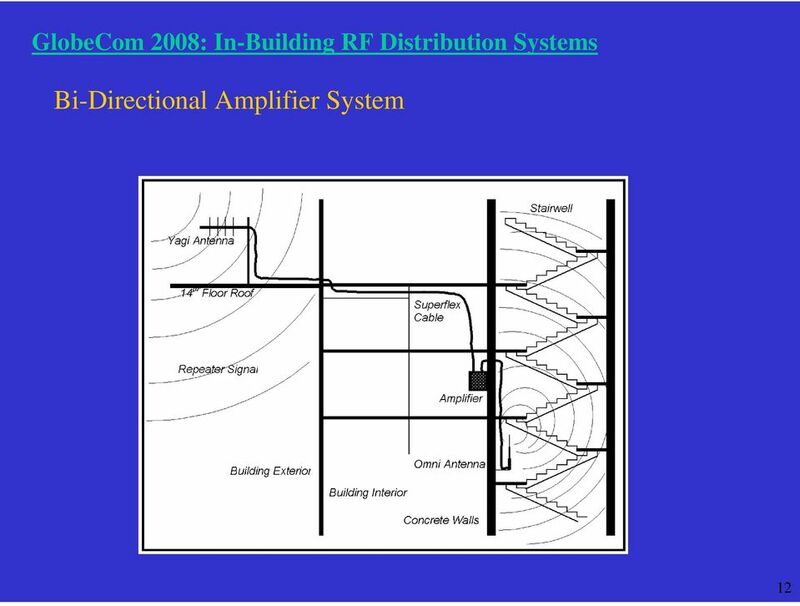 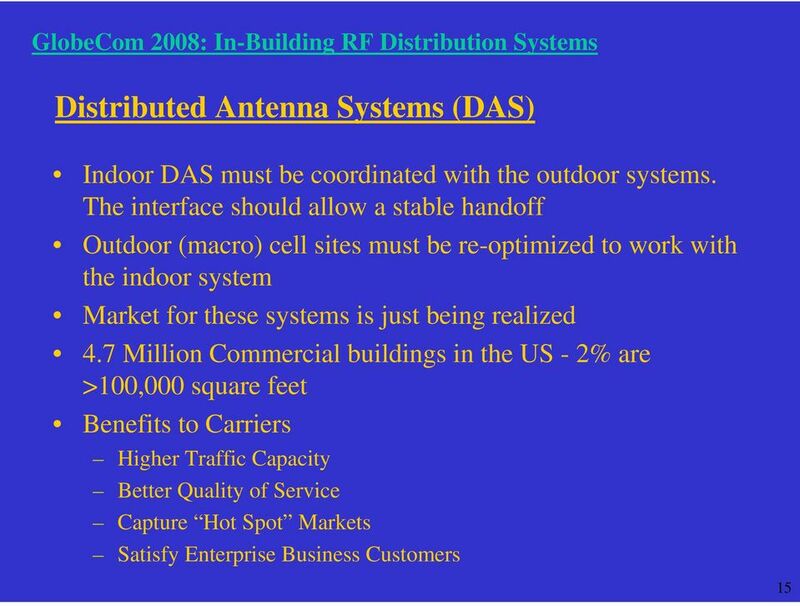 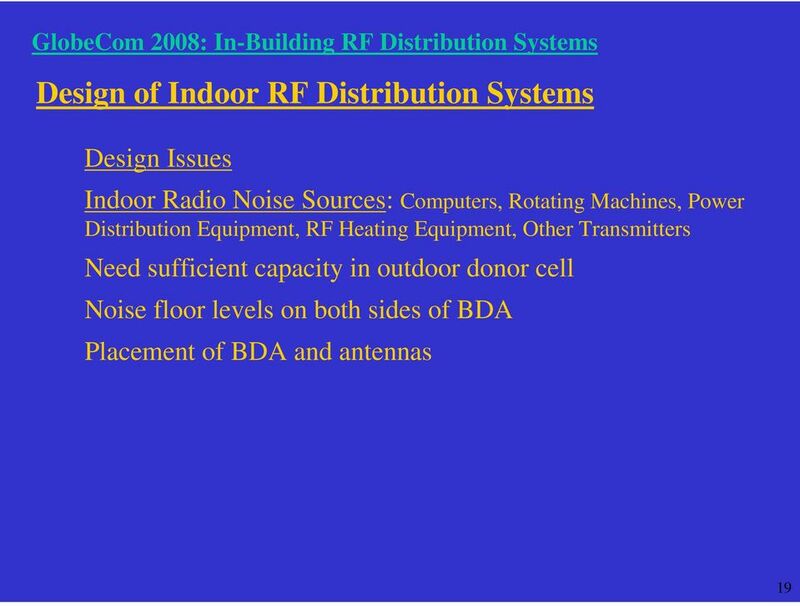 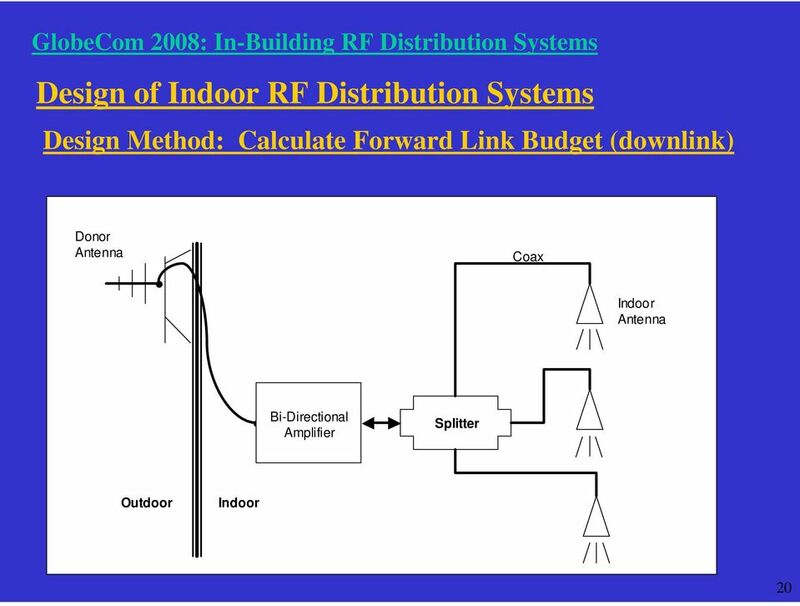 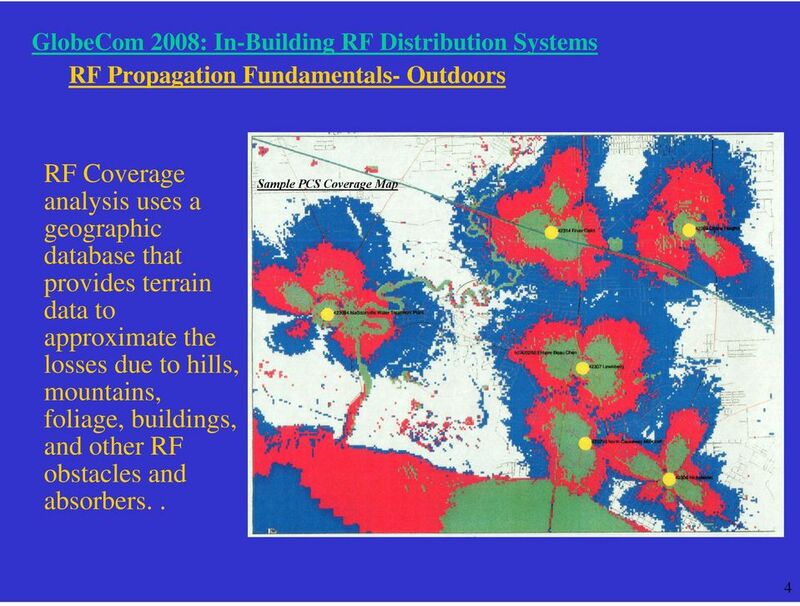 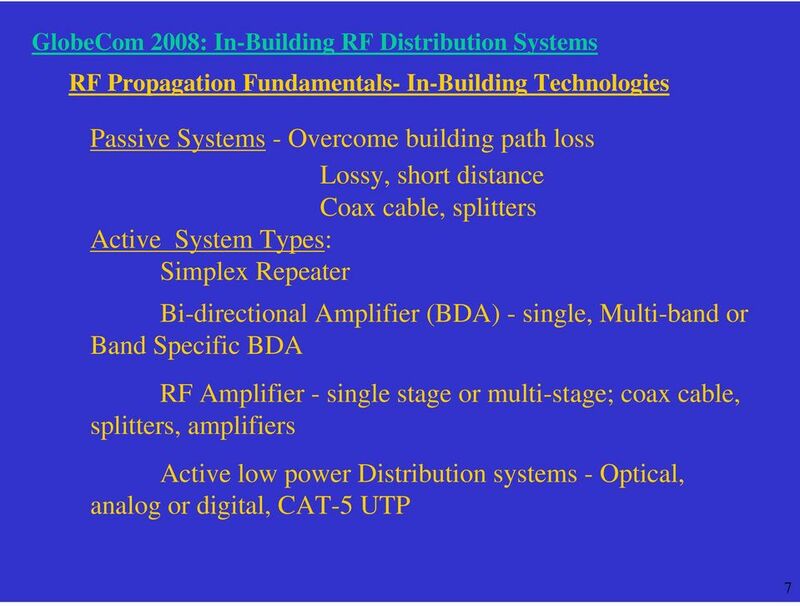 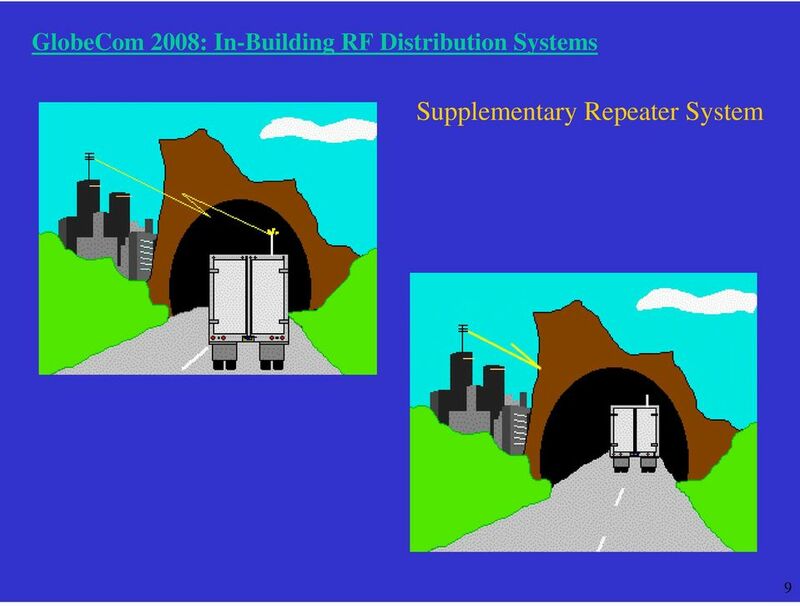 Download "Design and Developers Forum: Application and Design of In-Building RF Distribution Systems Part 2"
Repeater Solution. 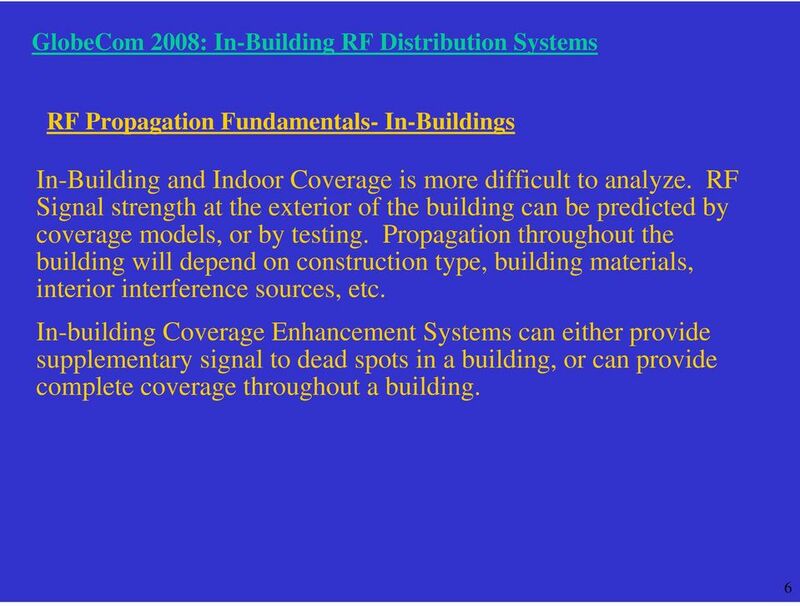 Proprietary Information: For internal use only. 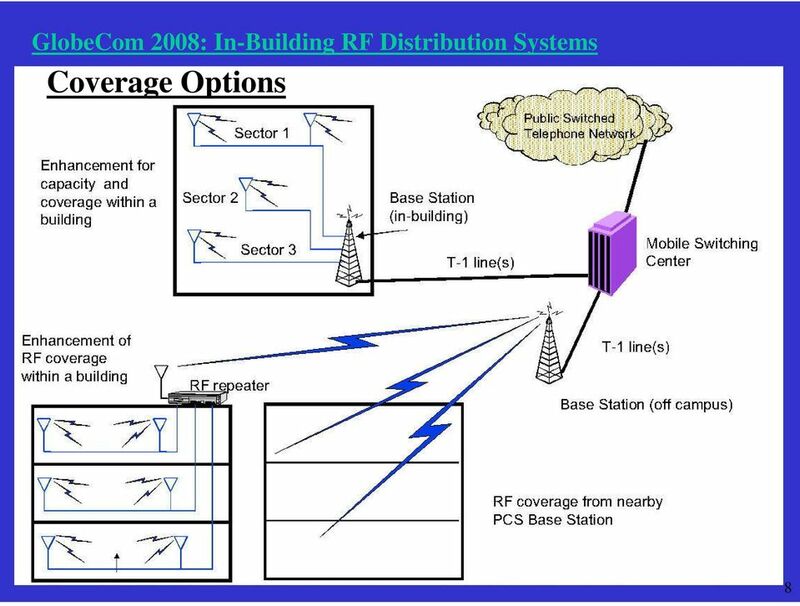 Copyright RFM Wireless Ltd.
Optical Wireless Convergence. 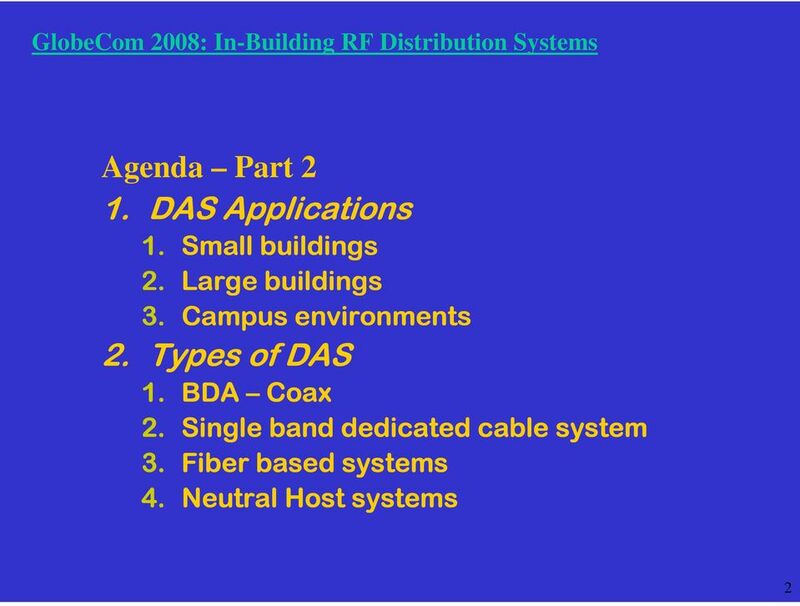 Tod Sizer, Director Broadband and Wireless Access Network Research Bell Laboratories ts2@alcatel-lucent. 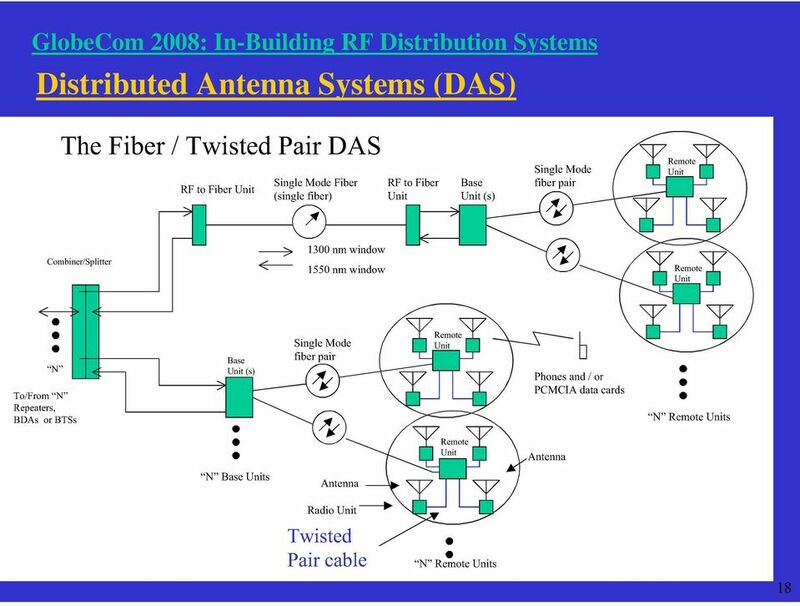 CHAPTER 4 Attaching the PA-A1-ATM Interface Cables To continue your PA-A1-ATM port adapter installation, you must attach the port adapter cables. 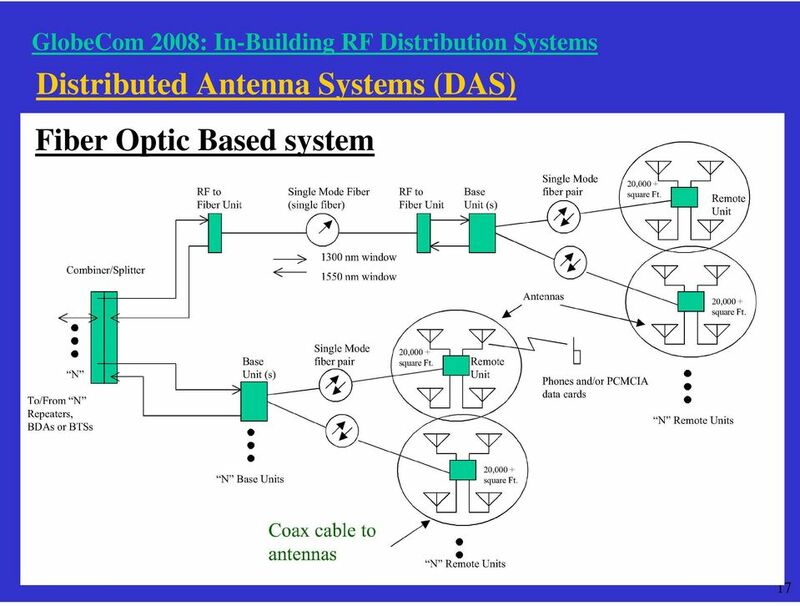 The instructions that follow apply to all supported platforms. 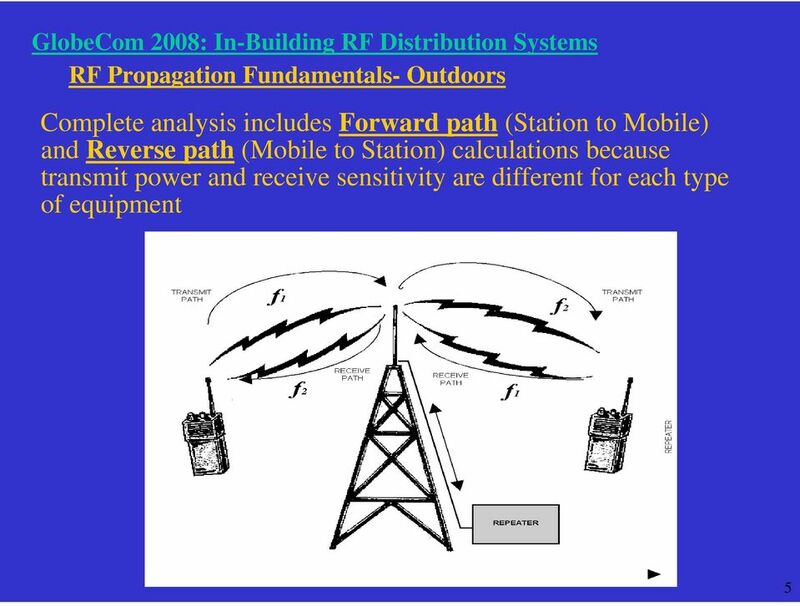 Wilson 4G LTE 700. 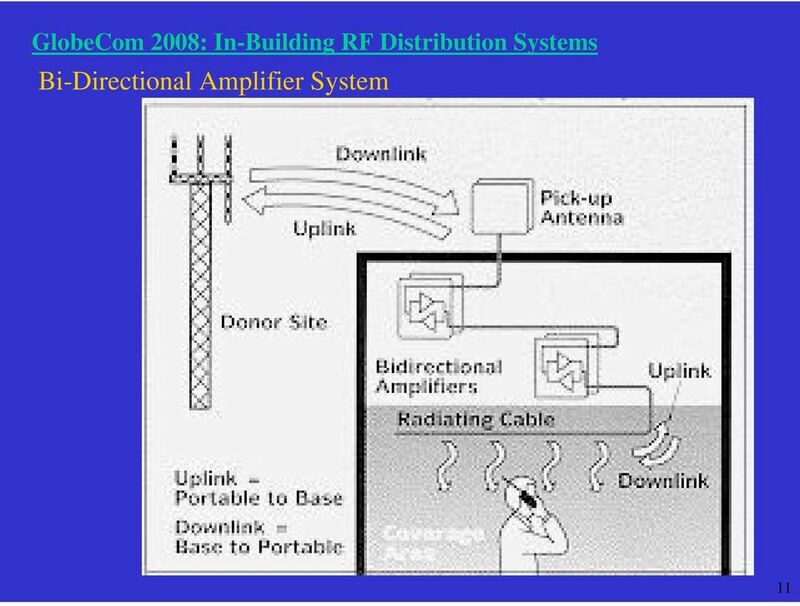 Appearance of device and accessories may vary.